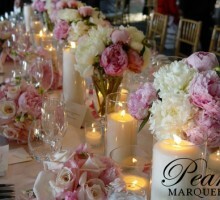 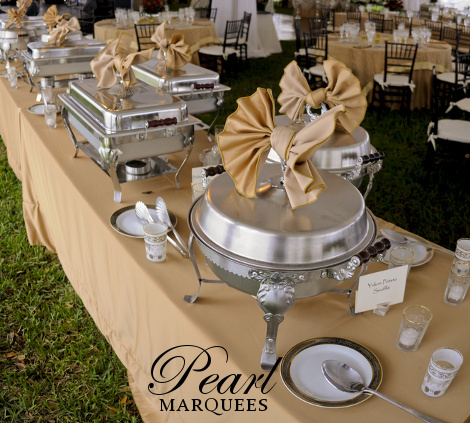 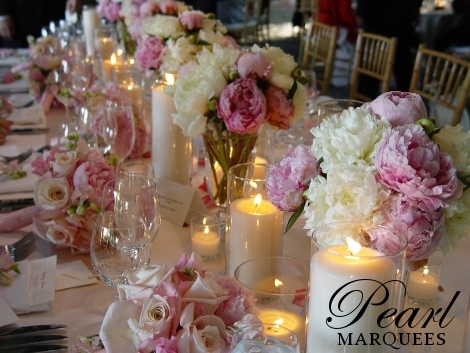 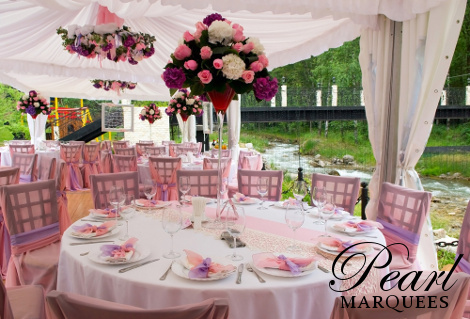 Get inspirational ideas for your event theme. 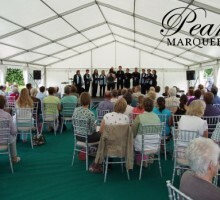 Play the marquee photos slide show or click on individual pictures below. 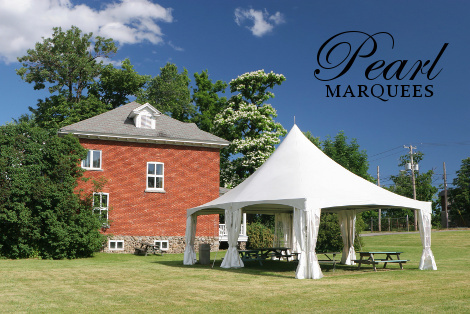 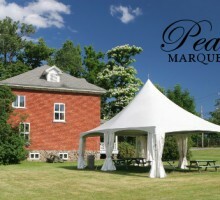 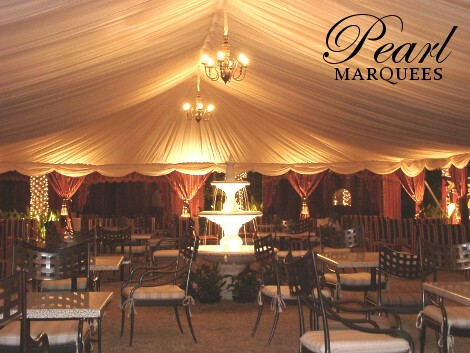 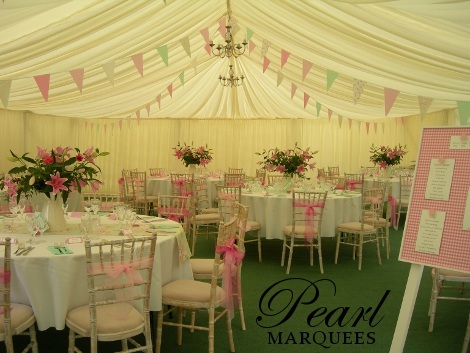 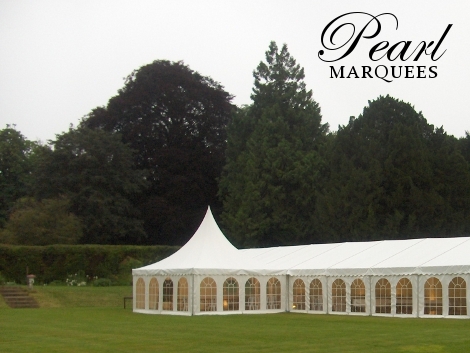 To create your marquee theme click here for your Marquee Quote. 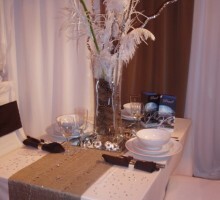 These photos are selected to show you some of the popular themes used and to give you ideas to create your own look. 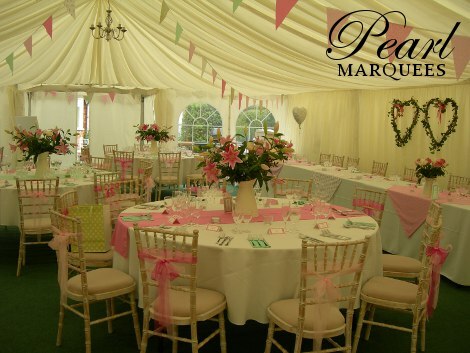 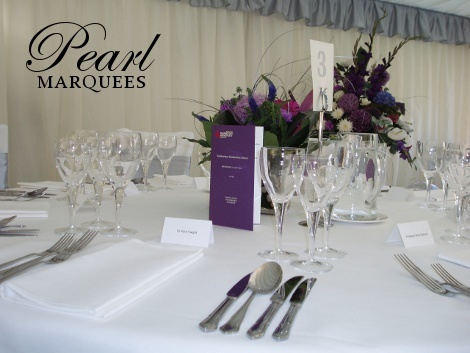 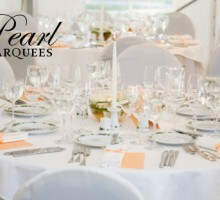 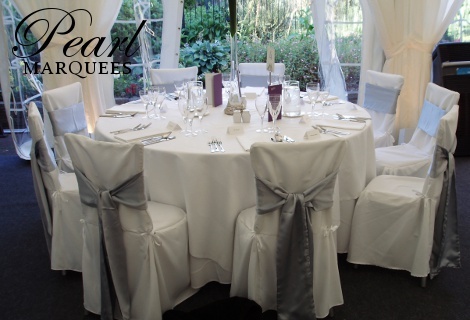 The images in the gallery range from fairytale wedding marquees with vibrant coloured table settings to glamorous VIP corporate marquee events with sophisticated chair covers for hire. 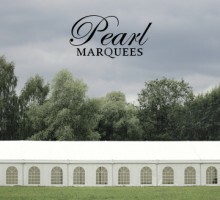 Also there are numerous marquee photos related to other occasions. 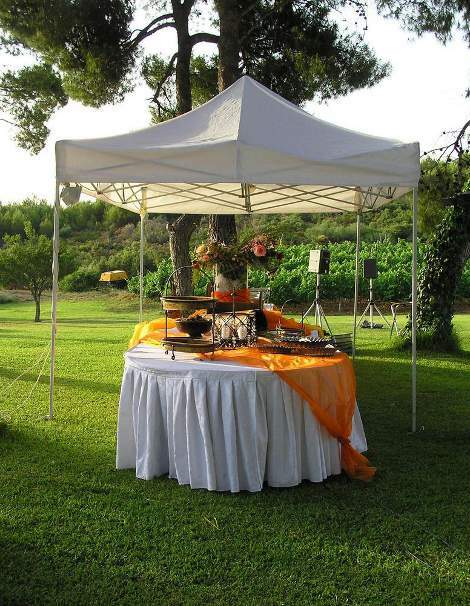 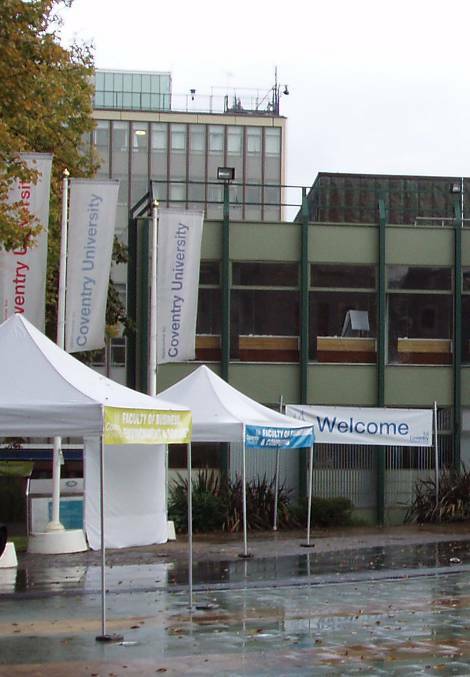 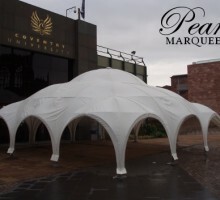 Gazebos are useful for promoting your services or as additional party shelter. 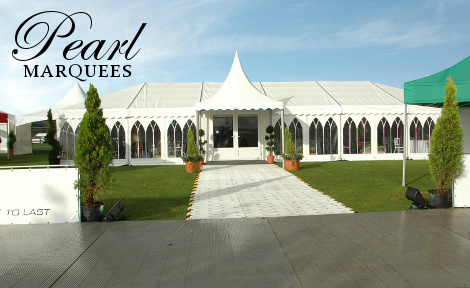 The gallery also contains a selection of Gazebo Hire photos illustrating their use for corporate exhibitions and as wedding reception areas. 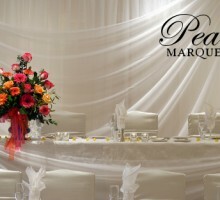 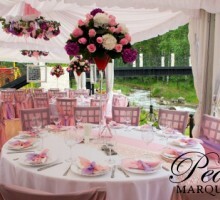 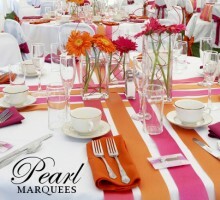 For the wow factor you can amaze your guests with vibrant coloured lining and decorative drapes. 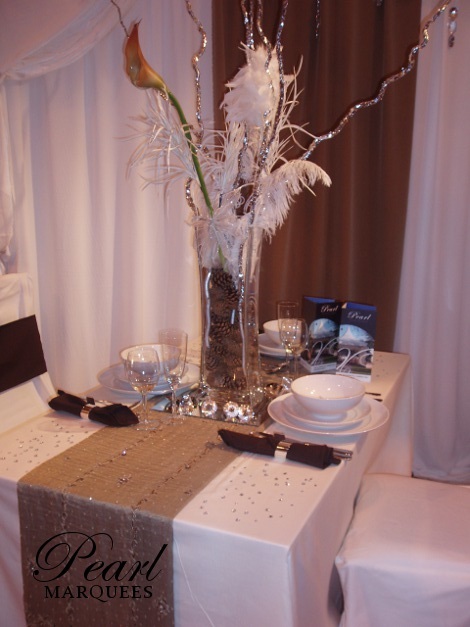 Or keep it simple with a neutral and sophisticated look. 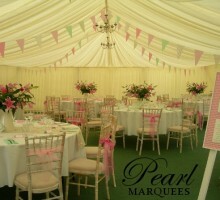 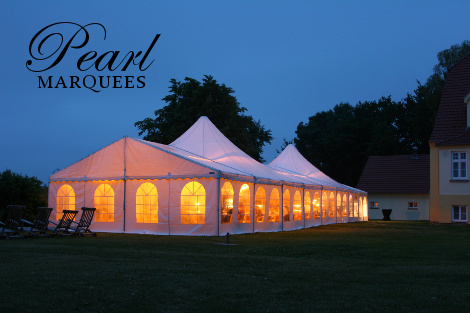 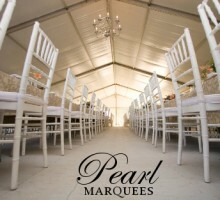 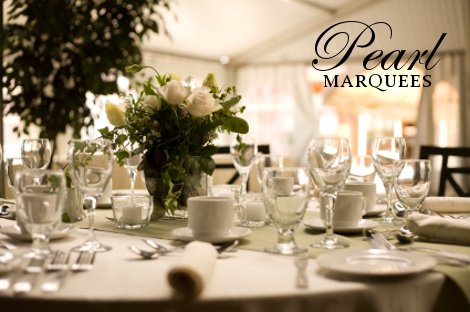 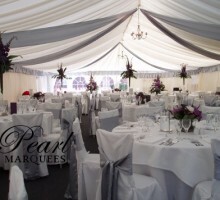 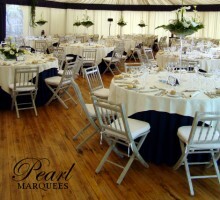 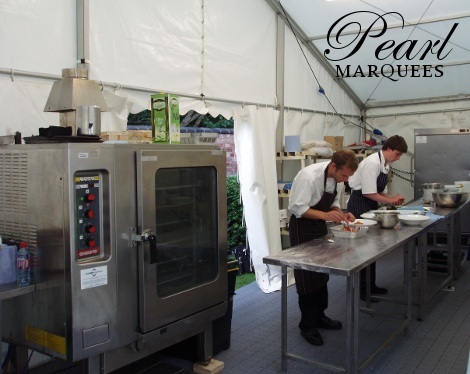 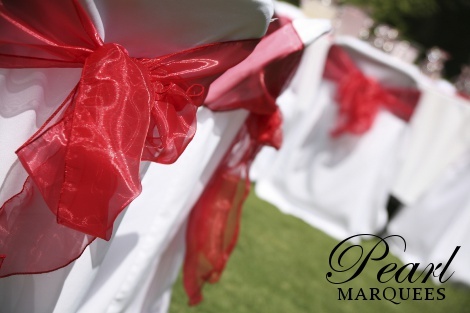 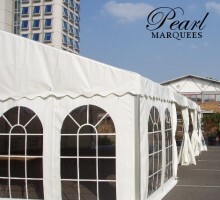 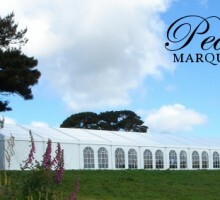 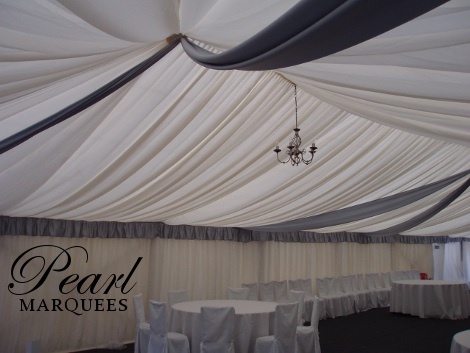 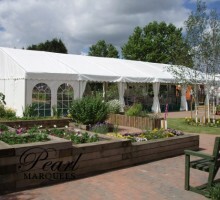 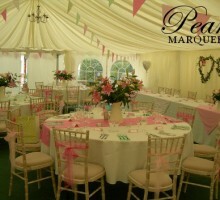 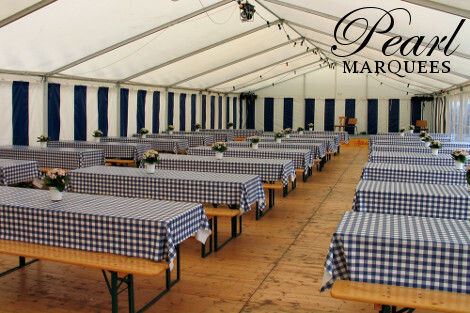 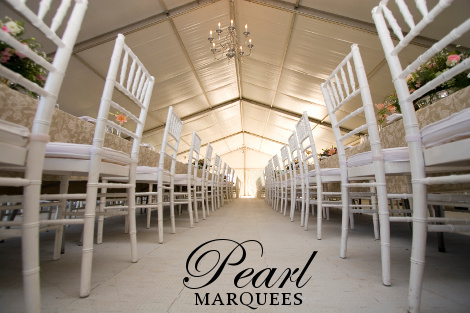 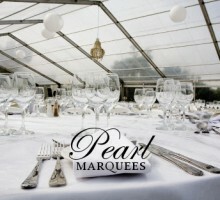 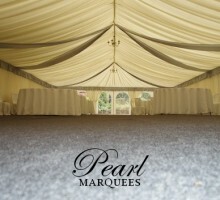 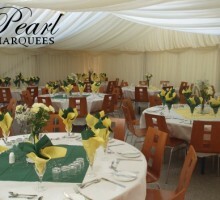 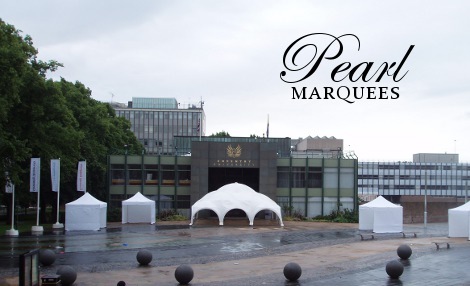 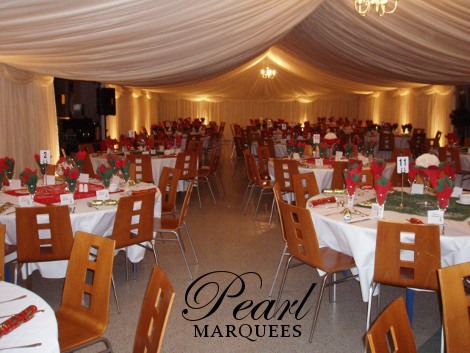 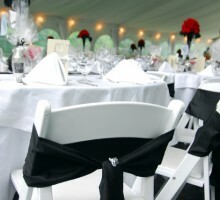 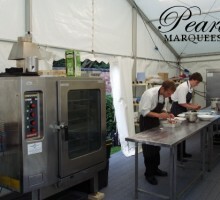 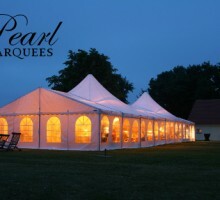 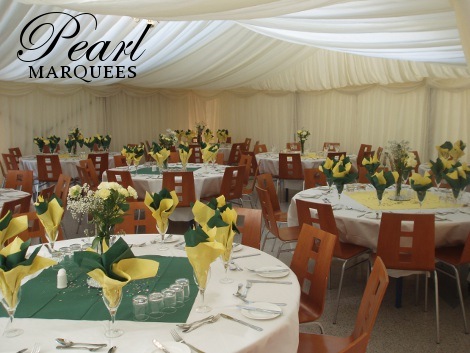 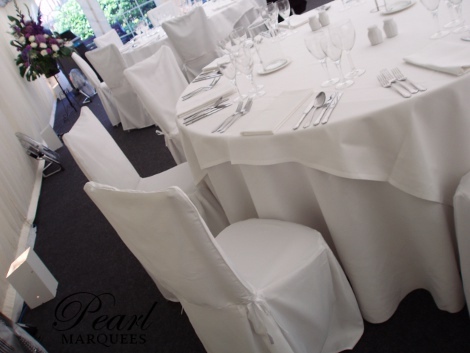 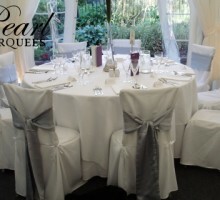 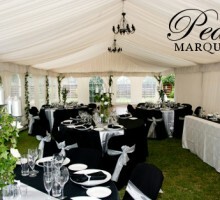 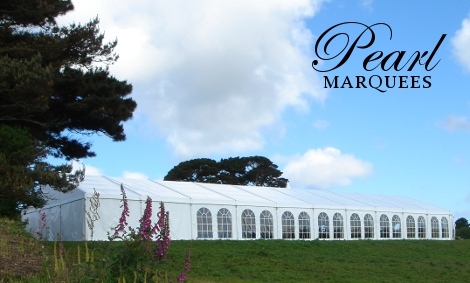 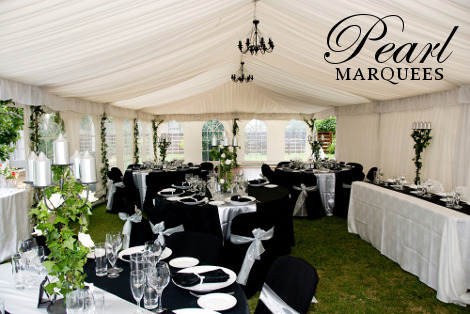 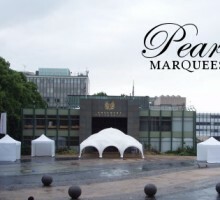 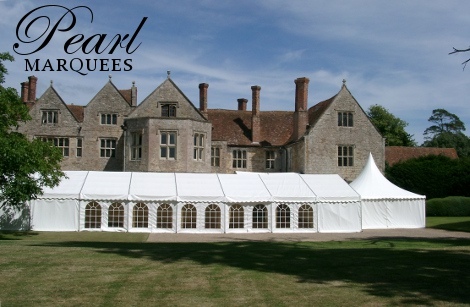 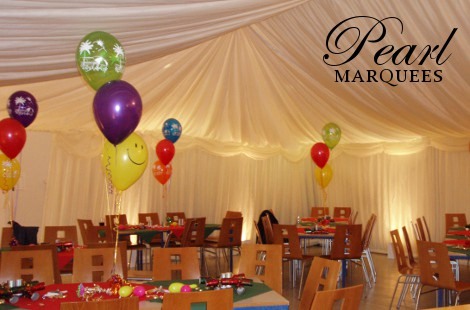 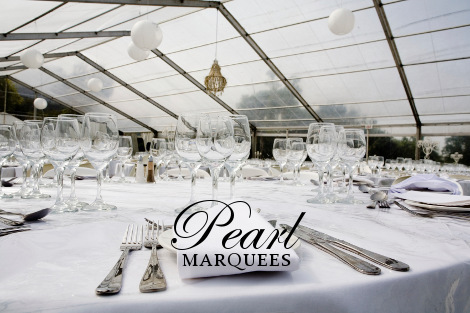 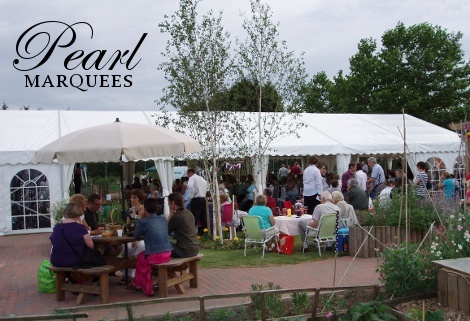 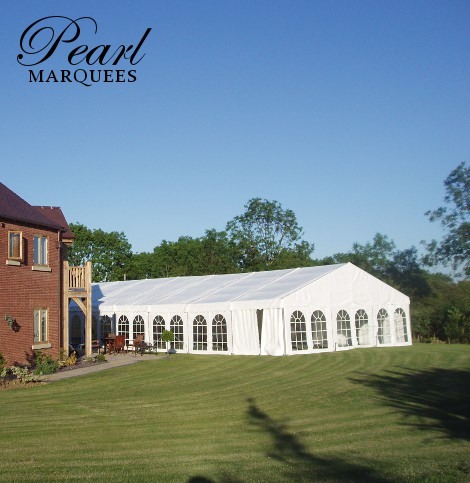 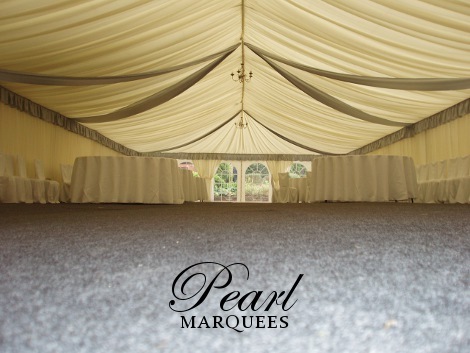 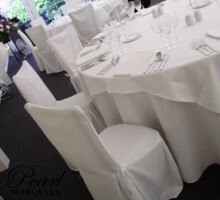 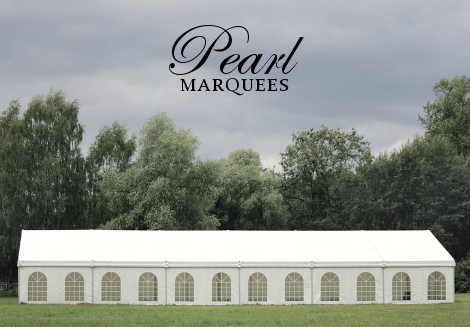 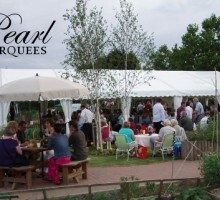 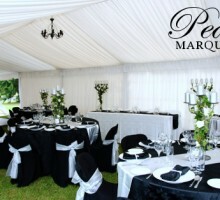 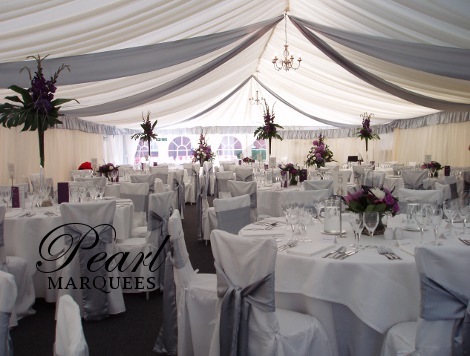 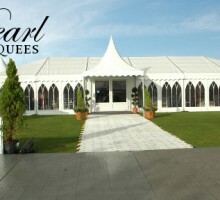 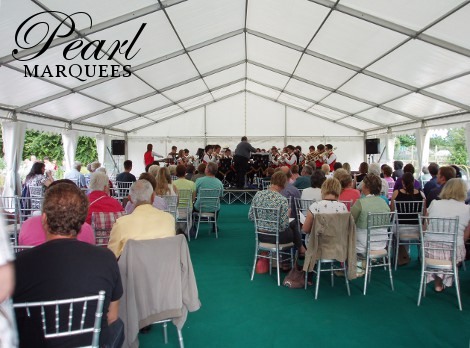 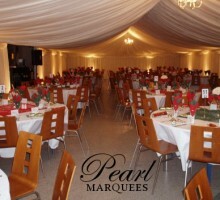 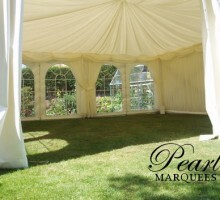 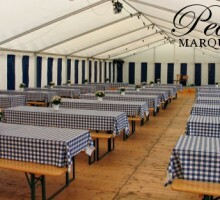 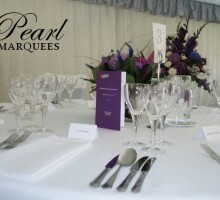 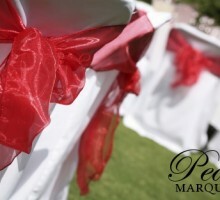 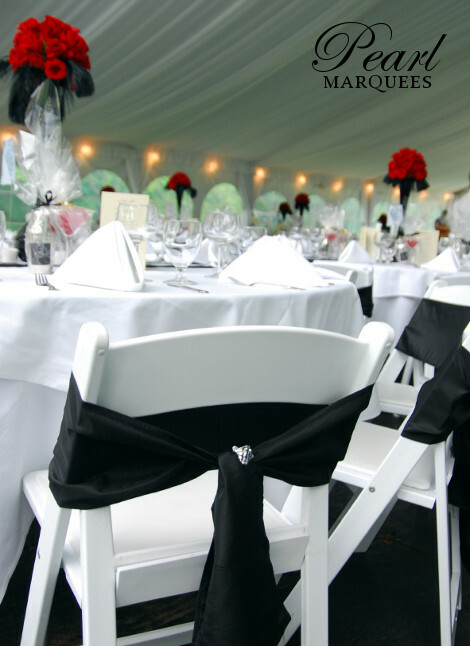 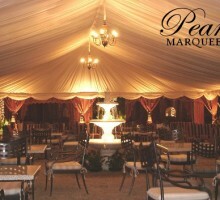 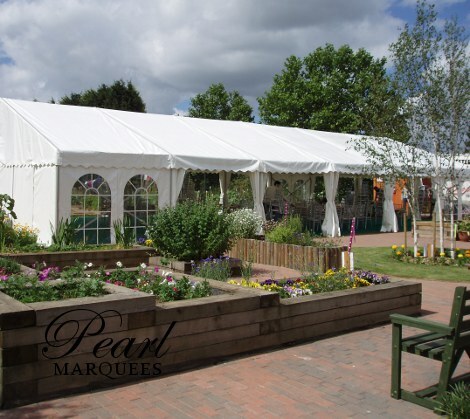 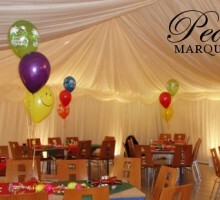 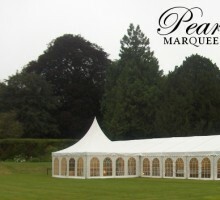 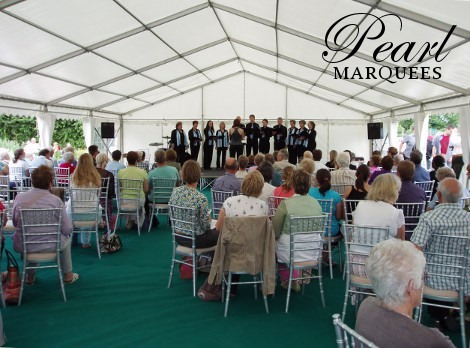 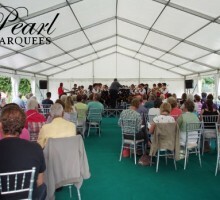 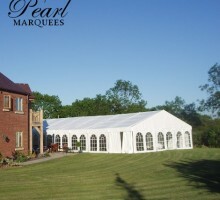 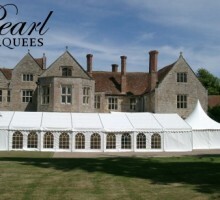 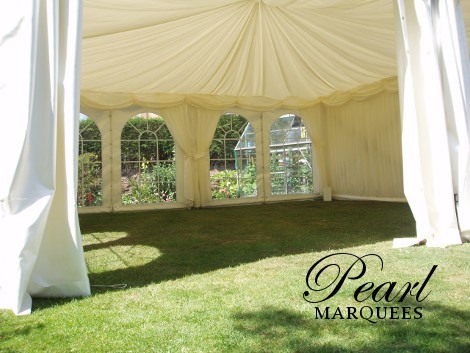 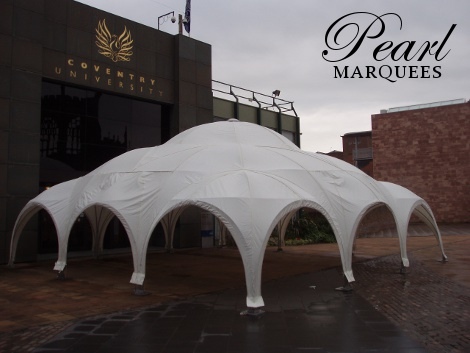 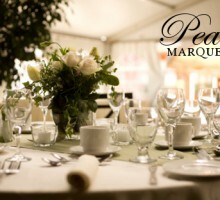 See our marquee lining hire range for more information. 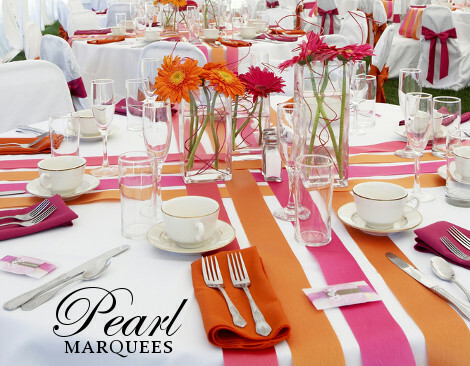 Amazing looks can be created by co-ordinating or contrasting colours such as your carpets, right through to your floral centre piece displays. 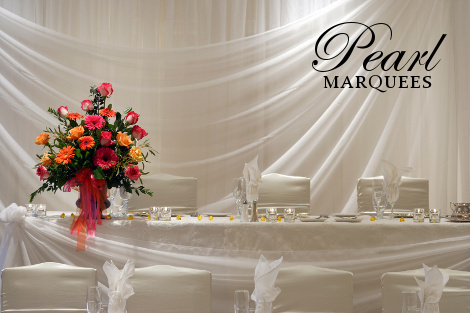 Your lighting can complement your theme with stylish chandeliers and up lighters to shade your walls with coloured tints. 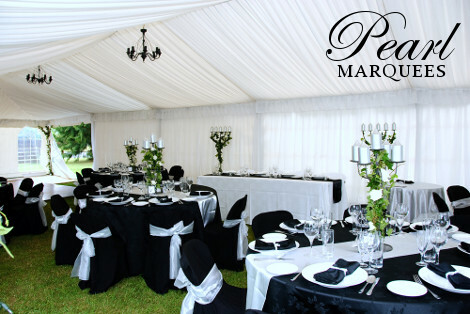 You can also create a perfect ambiance with simple touches such as, replacing your plain walls and internal lining with window walls. 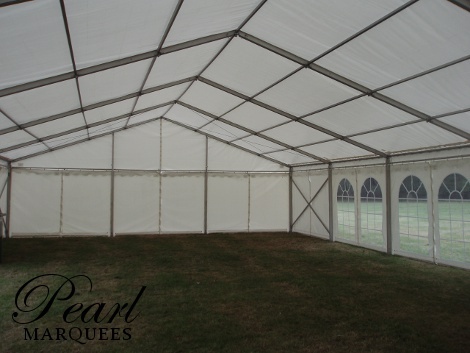 This not only allows in natural light but also provides you with a scenic backdrop giving an illusion of more space. 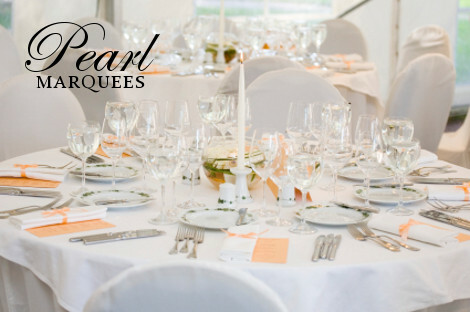 Requirements are never the same, if you’re creating a bespoke theme and are looking for something different you can mix and match furniture and accessories to get your unique tailored style. 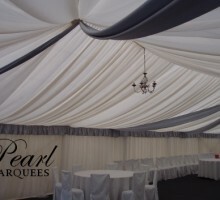 Get your Quote Here to find out prices and check availability. 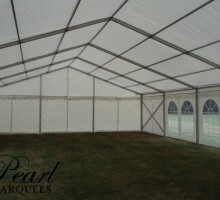 All quotes include professional fitting.